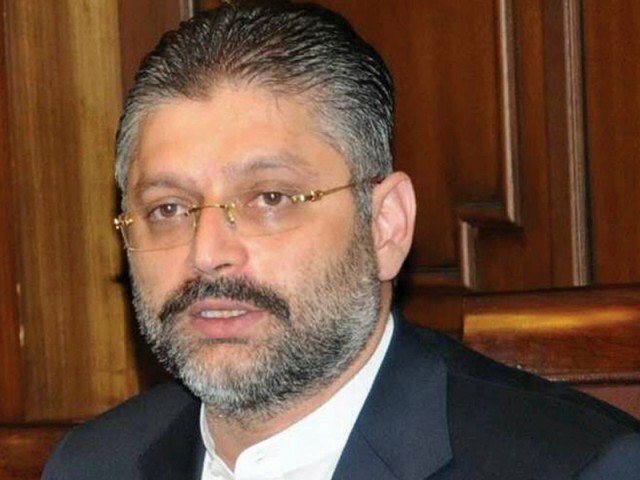 Karachi: Today, jail administration decided to request team investigating Pakistan Peoples Party (PPP) leader to conduct Sharjeel Memon DNA test. According to sources, Jail admin requested investigative team to conduct Sharjeel Memon DNA test. However, Karachi Central Jail administration verbally requested to the team probing case and the written request will be submitted soon. The jail authorities will request that Sharjeel Memon DNA test result will be compared with results of previously conducted test. Earlier, Agha Khan Hospital refuses to verify that blood samples taken from Sharjeel Memon’s body. Hospital sources said that they don’t know whether blood tests have been removed from veins of Sharjeel Memon or any other person. Sharjeel Memon shifted to Karachi Jail after drugs, cigarettes, and alcohol bottles found from hospital room during CJP raid. CJP Saqib Nisar revealed that he knows that who changed the alcohol bottles seized from Sharjeel Memon’s hospital room. However, Chief Chemical Examiner, Dr Zahid Ansari, revealed that bottles did not have alcohol. According to report, one of the bottles had honey while other had cooking oil. In addition, a medical report found no trace of alcohol in Sharjeel Memon’s blood.